It looks like the timing of former Cedar Hill High School Head Coach Joey McGuire was impeccable. 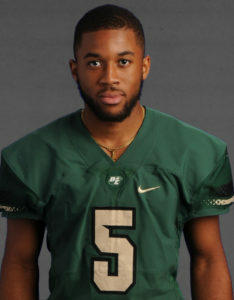 DeSoto football standout Byron Hanspard Jr. has found a new home at Baylor University. During the Thanksgiving break, the champion cornerback decided that the University of Arkansas wasn’t a good fit for him after all. 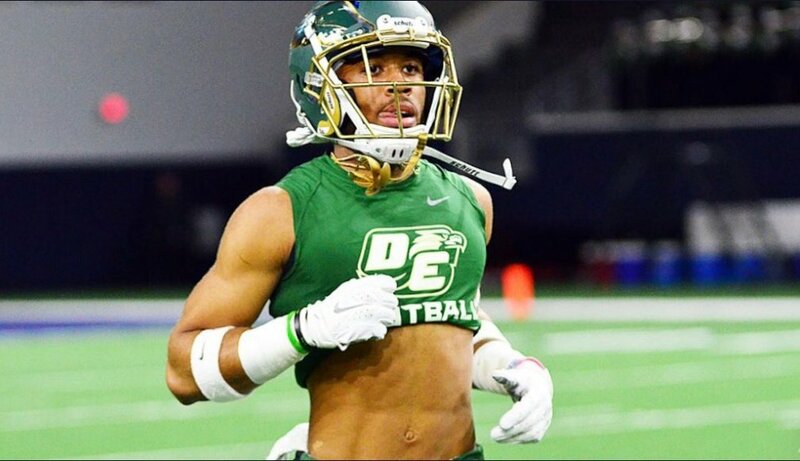 The four-star athlete out of DeSoto gave Baylor a verbal commitment on Monday night, just a couple of weeks after backing out of his pledge to Arkansas. As with his announcement to de-commit from Arkansas he took to Twitter shortly thereafter. Hanspard chose Baylor over a number of top ranked schools including Arkansas, Houston, Mississippi State, Oregon and Texas Tech. Coach Joey McGuire during his tenure at Cedar Hill High School. Hanspard was recruited by area coaching legend Joey McGuire who is completing his first season on the Baylor coaching staff. Hanspard’s visit in early December and his local connection to McGuire sealed the deal. In 14 seasons McGuire’s teams amassed a 141-42 record, and won three state championships (2006, 2013, 2014). The Longhorns made four title appearances, won nine bi-district championships and seven district championships. 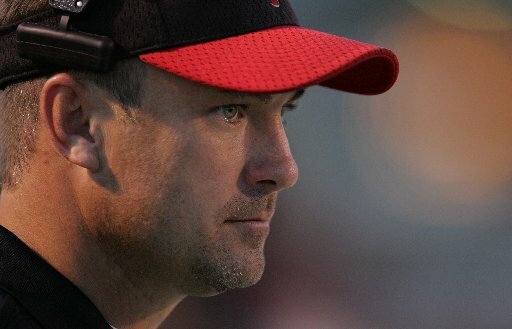 He took Cedar Hill to 12 straight playoff appearances, a program that hadn’t won a playoff game prior to his tenure. McGuire was promoted to head coach at Cedar Hill in 2002. Before his tenure the program had gone eight years without a winning season. From 1997 to 2002 he served as an assistant at CHHS.